The request made by Jet Airways for Rs 400 crore emergency funding from banks has been rejected by lenders, prompting the airline to temporarily halt operations. Amid the efforts to save India's biggest full-service carrier, here's a look at other airlines which were grounded. Once enjoying the good times, the Vijay Mallya-led carrier was grounded in 2012 after a spate of losses and business-related errors. 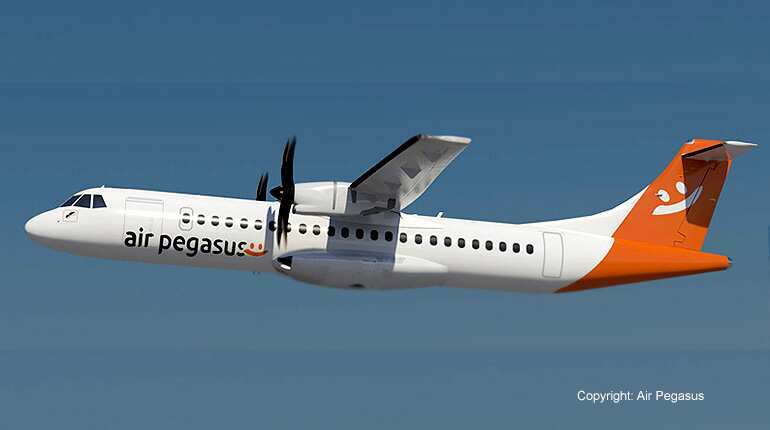 The Bengaluru-based regional carrier started operations in 2015, but was grounded just after a year facing financial irregularities. 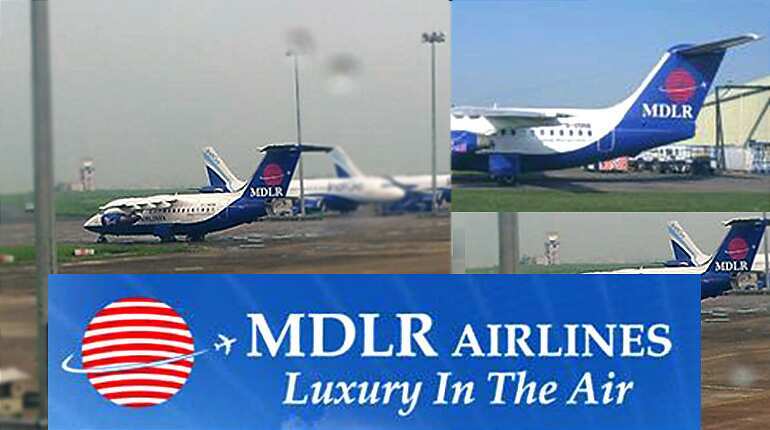 India's earliest known low-cost carrier took to skies in 2003 and was founded by retired Indian Army captain G R Gopinath. 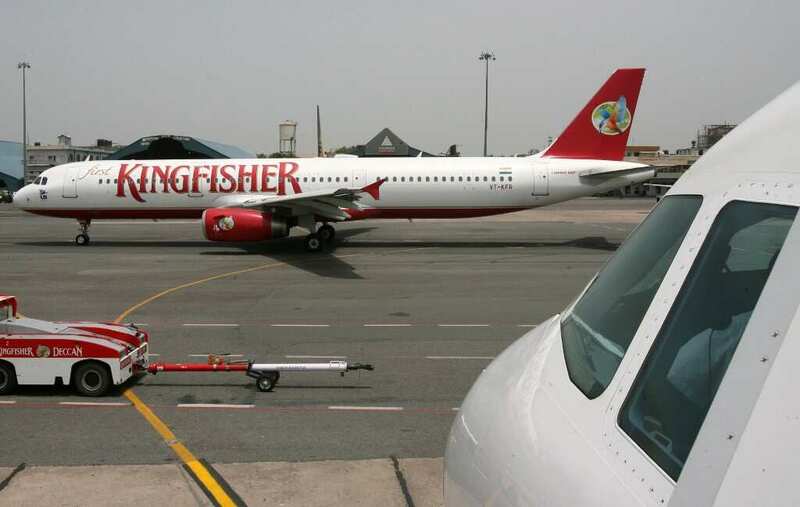 But, the mounting financial losses led the brand to be merged with Kingfisher in 2007 which named it Kingfisher Red. 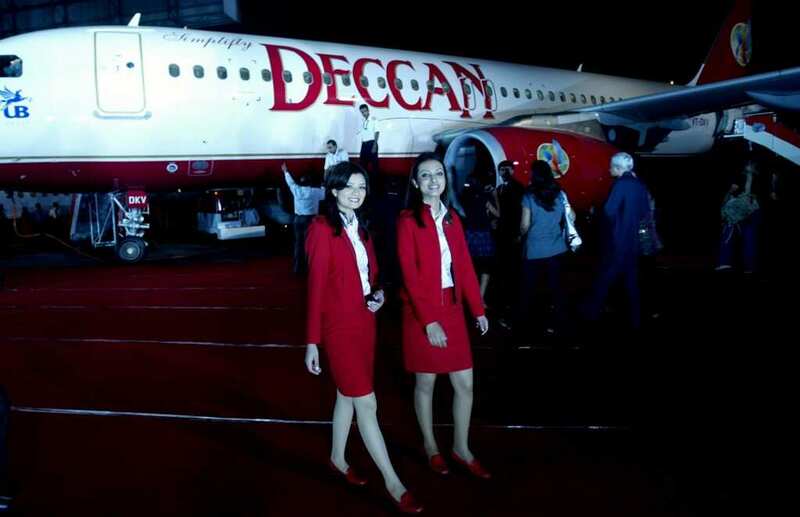 After a topsy-turvy journey, Air Deccan finally started operations in 2017 under the government's regional connectivity scheme UDAN. The carrier was based in Gurgaon, in the northern Indian state of Haryana. It started operations in 2007, but stopped in 2009. 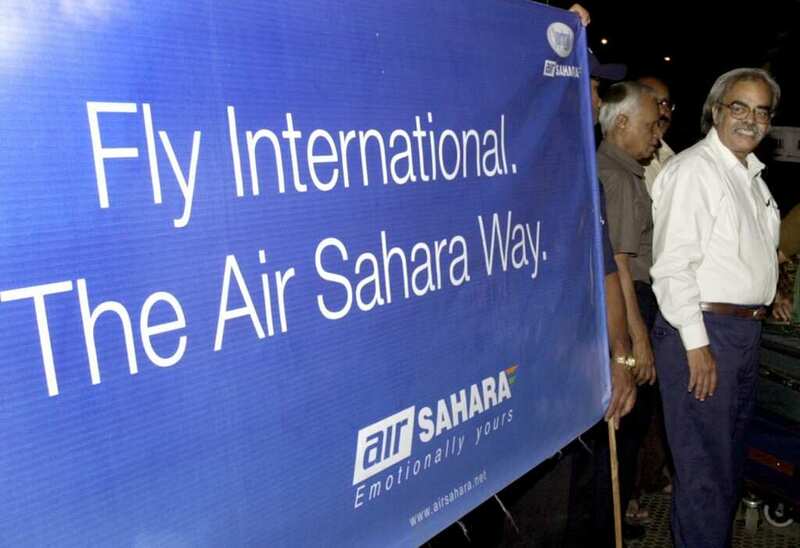 The airline was established in 1991 and began operations in 1993 as Sahara Airlines and was rebranded as Air Sahara in 2000. The airline operated primarily in northern India until it was acquired by Jet Airways in 2007. It was then renamed as JetLite and finally as JetKonnect.